I get it. As a meeting planner, you want your Conference or Event to be a success. You want a Keynote Speaker who will energize your audience and provide practical ideas that your audience can start using right away. You want the Speaker to incorporate the theme of your Conference into his/her Program. You want the Speaker to know your audience, their frustrations, their challenges. And you want someone who is easy to work with. Someone who is not a prima donna who thinks that they are more important than the audience. My #1 priority is to help make your Conference or Event a success. I will be easy to work with. The program will be highly interactive, content-driven and fun. 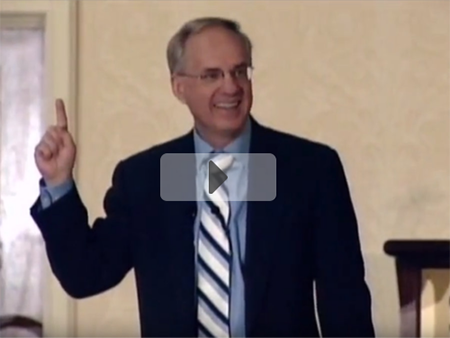 Your audience will laugh and learn as they get practical ideas they can use. I will assist you to make sure the Conference or Event goes smoothly. I will arrive early to get to know you and the audience. And I will stay after the program to talk to the audience and address their questions and concerns. 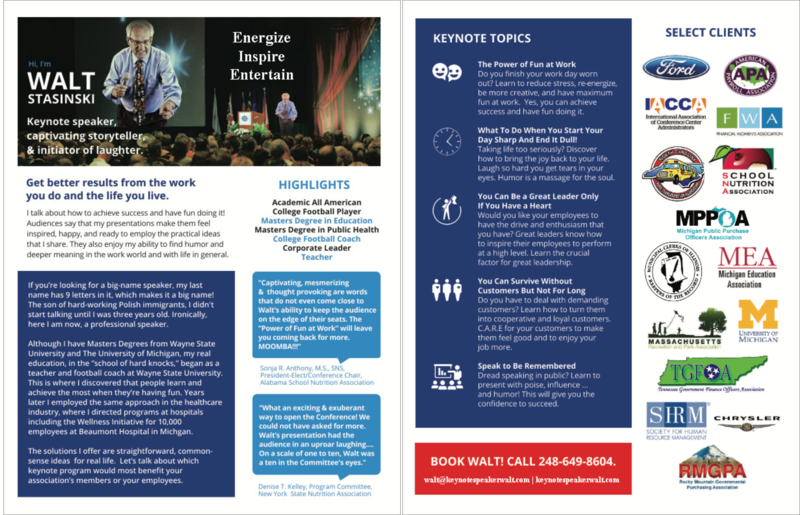 I will bring my 20 plus years of Keynote experience to make your Conference or Event memorable. Click the image (PDF) above to download important information for your Committee.